Time to download Adobe Dreamweaver free trial. The trial version of Adobe Dreamweaver enables you to try out the software for some time for free. The Adobe Dreamweaver is a very unique tool for all website designers and developers. It makes the art of website designing simple and fast. The drag and drop functionality is very easy to learn. It gives room for easier, faster and systematic ways for designing, coding and publishing websites. 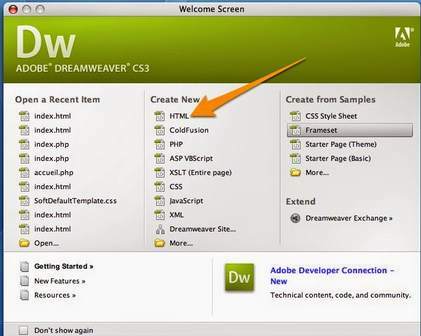 Web applications can as well be created easily with the Dreamweaver. With the free trial version of Dreamweaver, all these are still there. The websites designed via the Macromedia Dreamweaver are very dynamic and responsive. They can fit into any screen size be it PC or mobile. The live view feature of the Dreamweaver free trial, just like the premium version, makes it possible for web developers to create beautiful websites that fit into any browser. This reduces errors and fastens the process of website creation. The code automatic completion feature helps in the quick coding process. The colouration of the codes assists the website developer to read the codes easily for fast code editing and updating. After downloading the Dreamweaver free trial version for Mac or Windows, you will be allowed to easily code in the bootstrap framework. In Adobe Dreamweaver coding engine, the HiDPI monitors are optimized for fonts, dialogue boxes and menus that can be displayed effectively. The Adobe Dreamweaver has the multi-monitor support for Windows. With this, users can use the coding engine across many monitors. You can drag a document window from outside the application for simplified viewing in a second monitor. 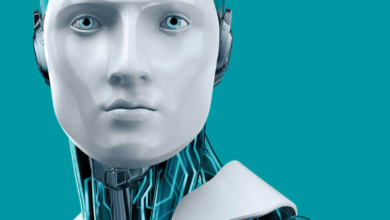 Adobe Dreamweaver 2017 has the Fit support which makes it possible for users to manage all the source codes within the Dreamweaver code engine. You can easily toggle between FTP and Git view. Common Git operations such as push, pull, fetch and commit can be achieved. PHP 7 which is currently the most popular website design language for creating dynamic and responsive websites and services is embedded in the latest version of PHP coding. The photo and image marketplace makes it possible for users to find the perfect and suitable pictures for their sites. A link can be generated for easy viewing of the website in various devices to cross-check the responsiveness. 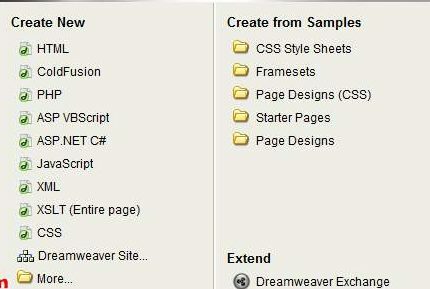 Dreamweaver has the help centre which helps in building the design skills of the user as well as other functions. The trial version of Adobe Dreamweaver is only available for the latest updated version of the software. 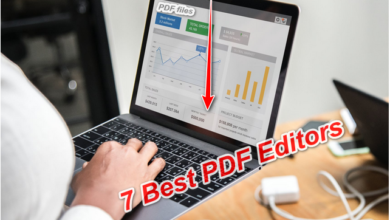 The free trial version last for just 7 days after which you can choose to make payment or not. The Adobe Dreamweaver free trial version has the full functionalities available and no credit card is required before you download. Users who wish to know about the great features abounded in the latest version of Adobe Dreamweaver can do so by downloading the trial version. Simply log in to https://www.adobe.com/products/dreamweaver/free-trial-download.html. On the page, click “start your free trial” to kick-start the downloading process. The Dreamweaver free trial version gives access to the Adobe Creative Cloud and you can choose to cancel it before the expiration of the 7 days. 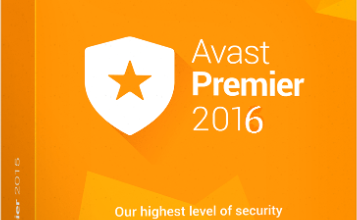 Please note that the count down time starts immediately you finish installing the software. Thanks for reading. 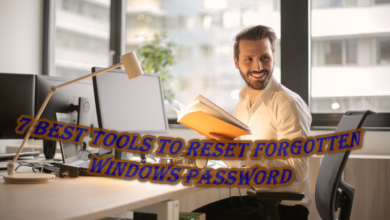 Contribute to this post by using the comment box to comment. Remember to help us share the content with your friends on social media platforms like Facebook and Twitter.